The 50th rule for the amendment of road traffic regulations came into force in Germany on 25.09. 2015. The aim is to provide electric cars with so many additional advantages that a higher number of registrations in Germany will be achieved quickly. Foreign vehicles, on the contrary, which are vehicles not being registered in Germany, can obtain an E-Badge so that also these electric cars may benefit from the advantages and preferential treatments in Germany. Basis of this rule is the EU regulation 2007/46/EG. 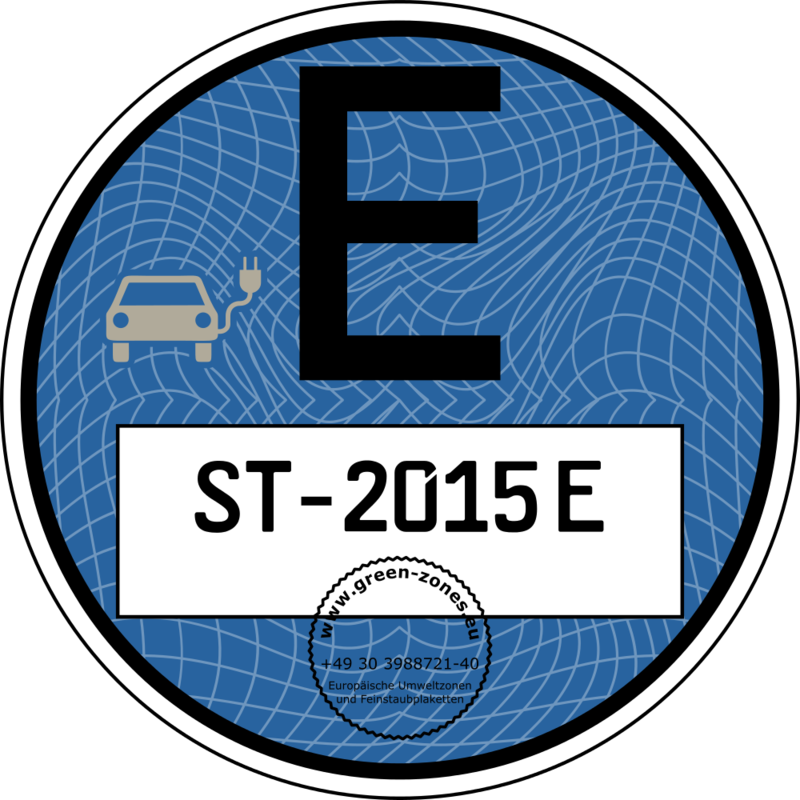 Attention: Our website E-Plakette.eu informs exclusively about the E-Badge which means only about electric vehicles without registration in Germany. Nor can any information about E license plates be found.